We've done the research to help you craft the best Thailand honeymoon or romantic getaway. So you want to honeymoon in Thailand? 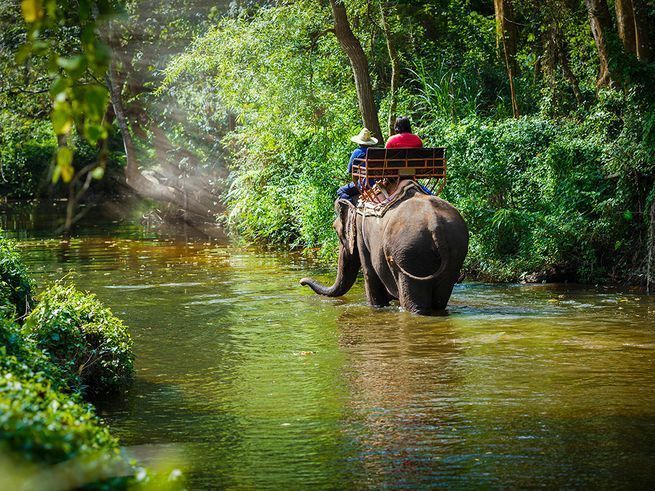 The best things to do for couples in Thailand range from spending your day caring for rescued elephants to diving into the country’s crystal-clear waters. 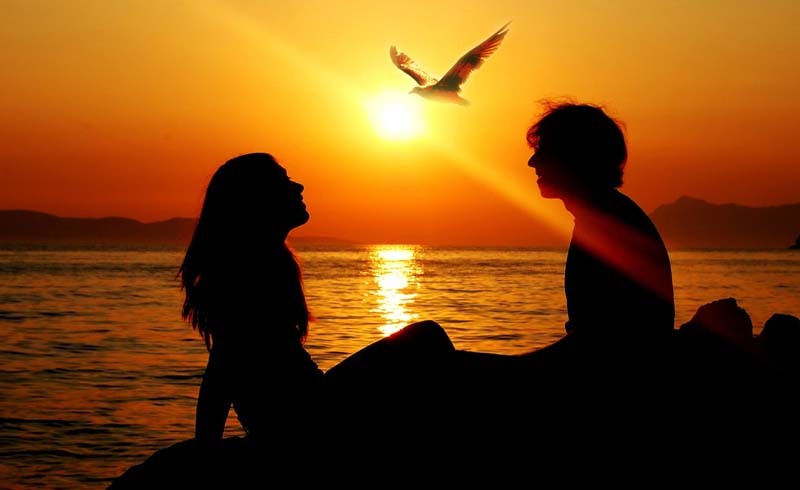 We've done the research to help you craft the best Thailand honeymoon for your romantic getaway. Go grab your passport — and don't forget to bring along your sense of adventure. Here are our top four favorite experiences. Spend a day caring for rescued pachyderms at Elephant Nature Park outside Chiang Mai. Hand-feed and river-bathe them in a natural environment. Stay for an afternoon or spend the night, with transportation from the city included. 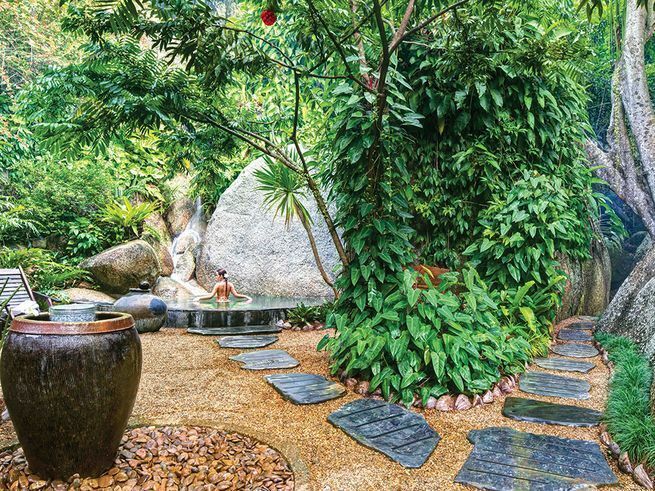 Ko Samui is the spot for spas. Try a four-hour package at Tamarind Springs, where you’ll detox in the herbal-steam cave and natural rock plunge pools. Or clear your schedule for the Niran Nirvana couples session at Centara Grand Beach Resort Samui’s Spa Cenvaree for custom treatments. Live like Leo and stretch out on the sweet strands of Ko Phi Phi Lei, where The Beach was filmed. Arrange for a private ride to its sister island, Ko Phi Phi Don, with Phi Phi Island Speedboat Transfers. Overnight in the teakwood bungalows of Zeavola Resort, and wake up to an authentic Thai breakfast. 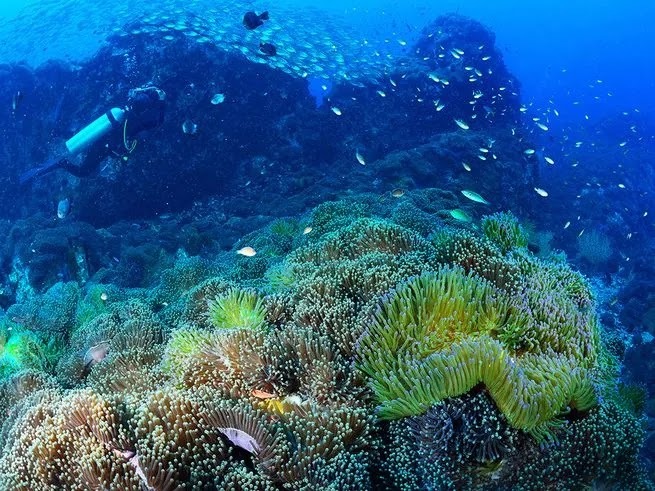 Ko Tao is Thailand’s diving epicenter, and Ban’s Diving School is one of the largest certification outfits in the world. From basic instruction to open-water and rescue courses, divers of all levels are welcome. Stay at its hotel, Ban’s Diving Resort, to save time on travel to and from classes.